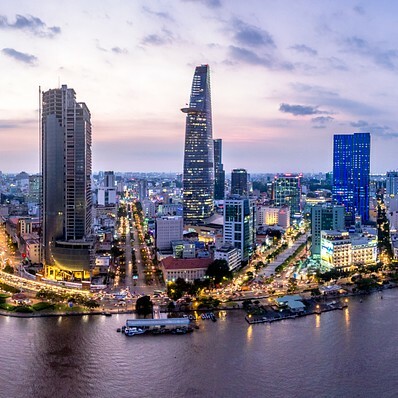 Located near the Mekong River, Ho Chi Minh City is the largest and most exciting city in Vietnam. 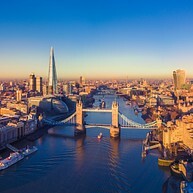 The population of around 9 million people makes it one of the densest urban areas in the world and it's common that several families share the same living space together. Travellers will likely be amazed by the vibrant mix of old and new including war relics from the devastating Vietnam War and well-preserved colonial structures. The vibrant nightlife of Ho Chi Minh makes it stand out from other cities in Vietnam. The region of Al-Qassim is a land of palm trees and festivals, the fertile land making agriculture, particularly dates, the cornerstone of the province's economy and culture. The yearly date festival, which takes place in the autumn, is a sight to behold, but don't worry, for no matter what time of year you visit, you are sure to find a festival underway. Rich in nature, heritage and handicrafts, Al-Qassim makes for a wonderful visit, whether you are looking for delicious fruit in the countryside or culture and shopping in the cities. The provincial capital of Jiangsu, Nanjing, has served as the country’s capital for six dynasties and has long occupied a prominent place in Chinese history and culture. The overwhelming neon lights along Qinhuai River, the abundance of greenery in Zhongshan Mountain Tourist Resort, and the remnant architecture from the time of the fledgeling republic are all facets of the richness of various stages in Nanjing’s development. 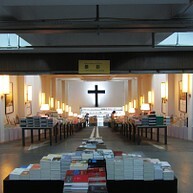 This one is known to be the most beautiful bookstore in China. Unconventionally enough, it is built inside an underground parking lot. Apart from books, you can also enjoy some drinks and some desserts. The librairie is now in expansion and has 8 stores around Nanjing and 3 in other cities, each of them with a particular atmosphere. The name of this massive, 38m-high cannon tower and museum of the town’s defences literally means “Peek into the Kitchen." It was so high that Medieval guards joked they could see right down the chimneys and into the kitchens of the houses below. Make sure to pay a visit to the top floor café for beautiful Old Town views. Eger is one of Hungary’s most famous towns, characterised by superior wines, natural healing water springs, and noteworthy monuments. It was founded in 1004 C. A., around the time King Stephen made Christianity the religion of the nation. Eger is influenced by Christian and Turkish culture, Baroque and Classicist architecture. 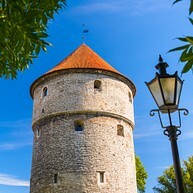 The town has a charming medieval atmosphere, where a thousand-year-old castle, thirty-eight temple towers and hills with vineyards provide a compelling backdrop. 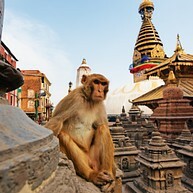 The Nepalese civil war tore the country apart for ten years at the turn of the 21st century. This powerful photo exhibition displays images of children affected by the violence and some of the brave people who endured. The photos are at times beautiful and always moving and extremely thought provoking. 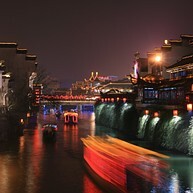 Qinhuai River runs through Nanjing ever since the very first days of the city, and through the years the area alongside the river has grown to become the busiest neighbourhood in Nanjing, as well as being the oldest one as well. Taking a touring boat would be the best way to appreciate the beauty of this historical city, especially at night. You can sample all the authentic traditional street food at once here, and find all the exotic souvenirs you need. The Al-Qassim region is known for its agriculture, especially its date production, and the main market in Buraidah offers a spectacular variety of dates year-round, though especially during the Annual Date Festival. Special seasonal dates are available and should not be missed. 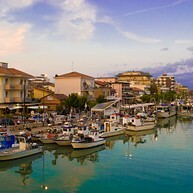 With 28 cabins and reaching the height of 55 meters, the Eye Love Rimini is a must go place if you want to see the city from another perspective.